Fast Cutting, No Chipping, Good Cutting Life. 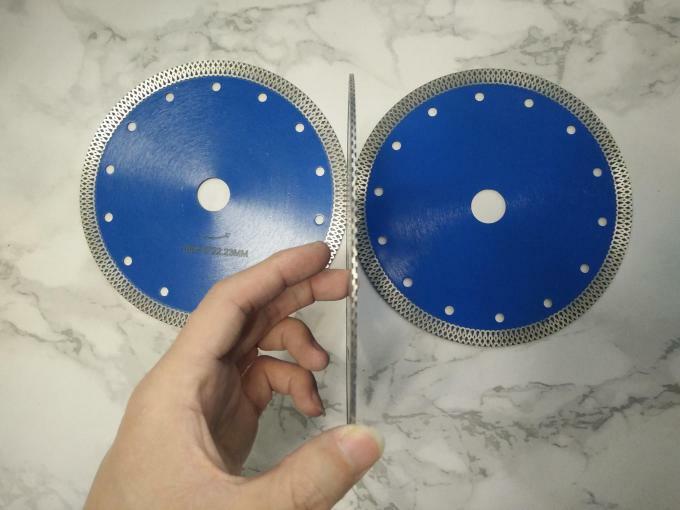 180mm Sintered Diamond Saw Blades , Mesh Rim Turbo Saw Blade for cutting Tile, Ceramic, Porcelain. 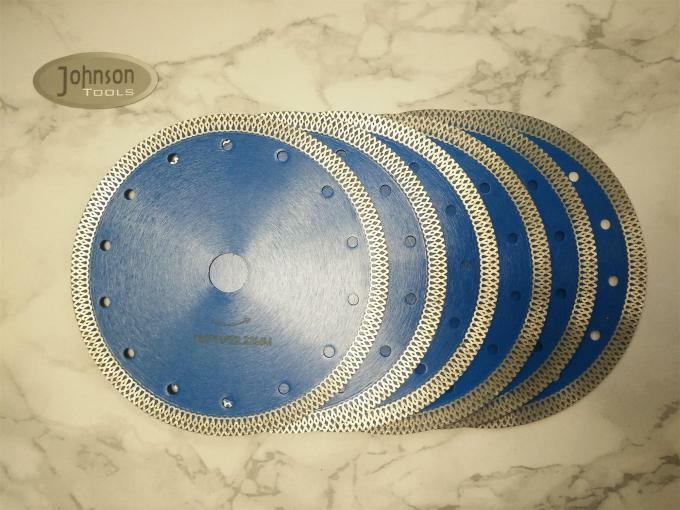 1.Applacation: mainly use for tile, ceramic, porcelain. 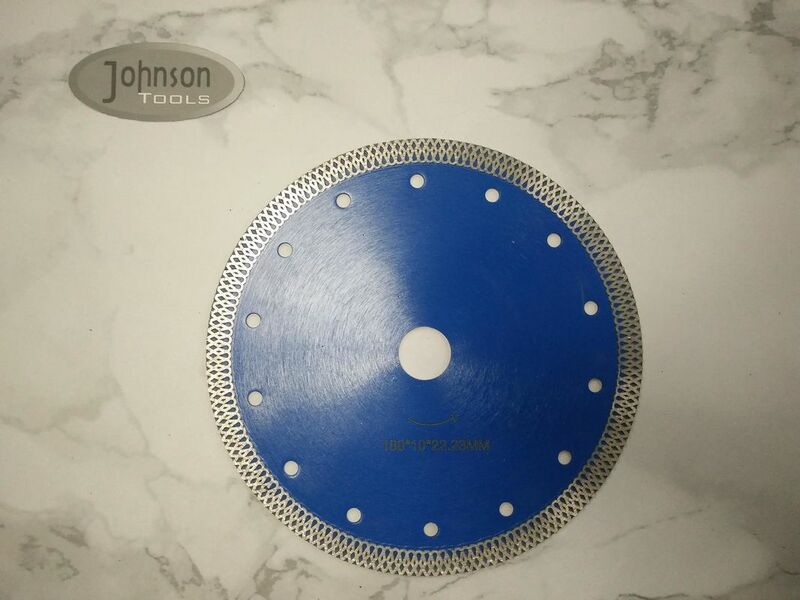 2.Performance: Fast cutting, No chipping, good cutting life. 4.We accept sample order before you make formal order. Work perfect on porcelain, ceramic, tile. Angle hand grinder, circular saw.